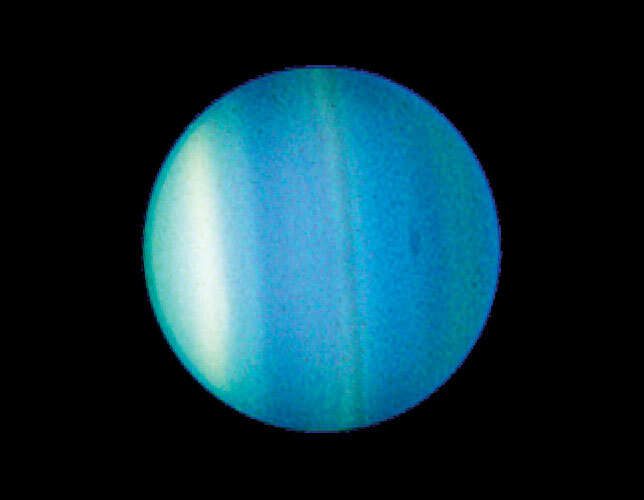 Uranus Your Individual Planet Interpretation Report: The planet Uranus rules friends, mentors, genius, innovation and what sets you a part from the crowd. It’s where you are most individual; it’s where you are completely you! 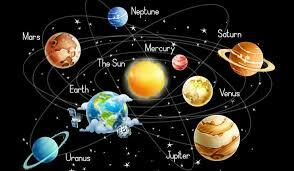 Understand how the planet Uranus operates, influences and functions in your natal birth chart.